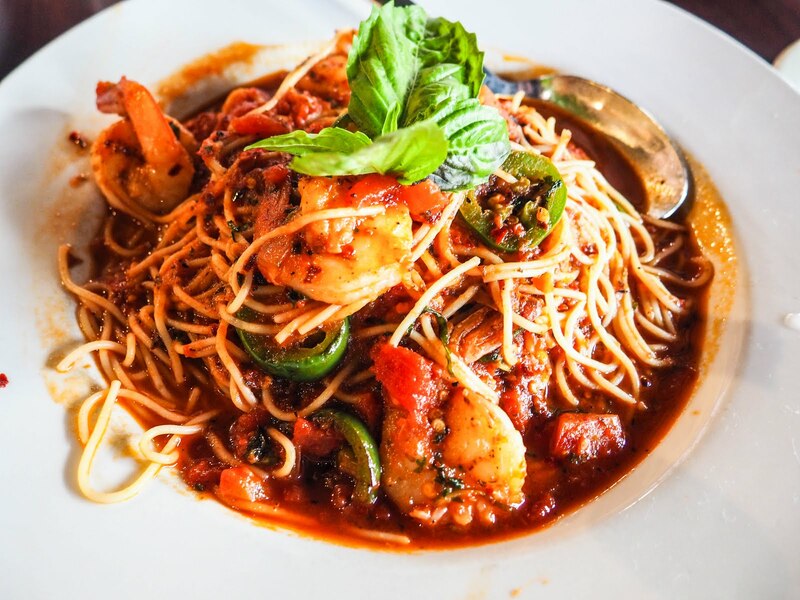 In keeping with the recent theme of sharing Dallas suburban restaurants, I present to you, my take on Russo's Coal-Fired Italian Kitchen in Richardson. For those of y'all who may have just started following FD, I lived in Richardson for four years while I was in college. I always try to make my way north now to see what all has changed and TONS of new developments have popped up since I made the move. One thing that hasn't changed much is the plaza on the corner of Campbell and 75. A handful of tenants may have come and go, but Russo's Coal-Fired Italian Kitchen still stands strong front and center of the plaza. 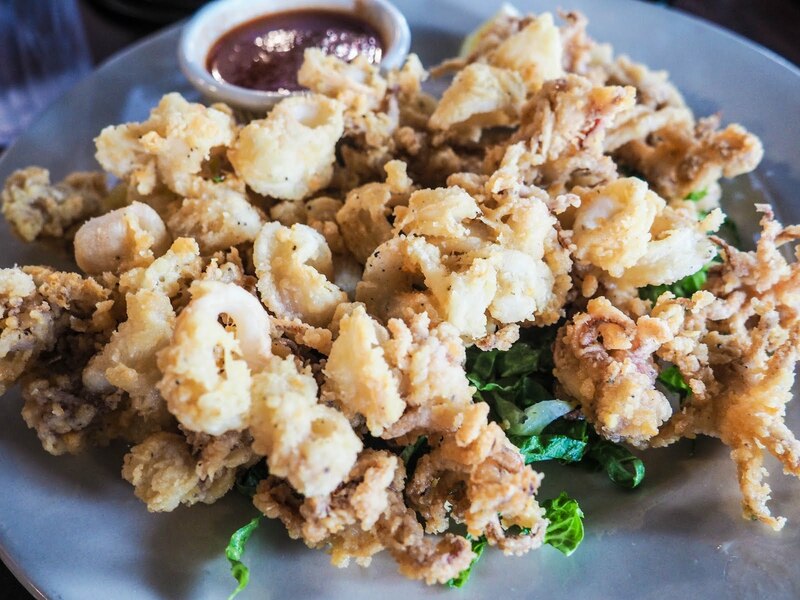 Russo's Coal-Fired Italian Kitchen is a family friendly Italian restaurant, serving hearty, home-style pizzas and pastas. 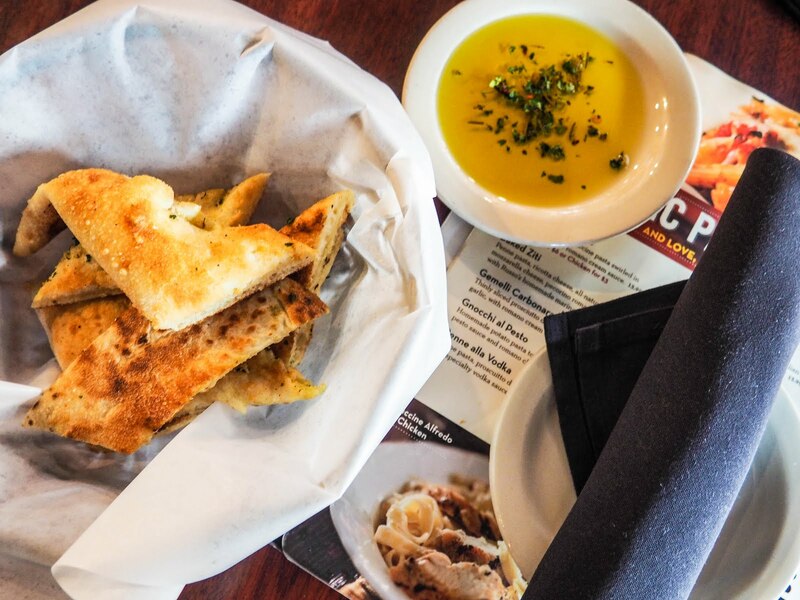 Rest assured, the owner of the Italian restaurant chain strives to maintain the authenticity in the food. This means fresh pastas, non-processed cheeses, and garden vegetables. 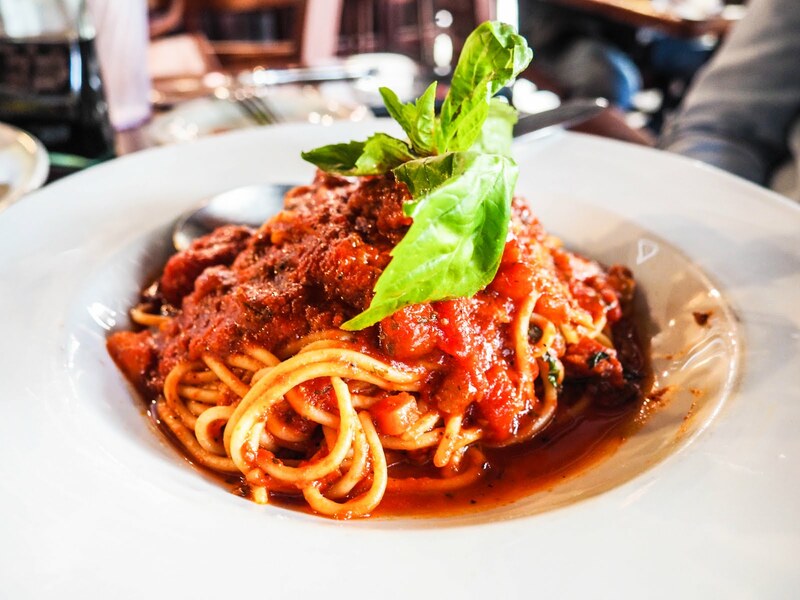 SPAGHETTI - Because who doesn't crave a big bowl of spaghetti and meat sauce every once and a while? 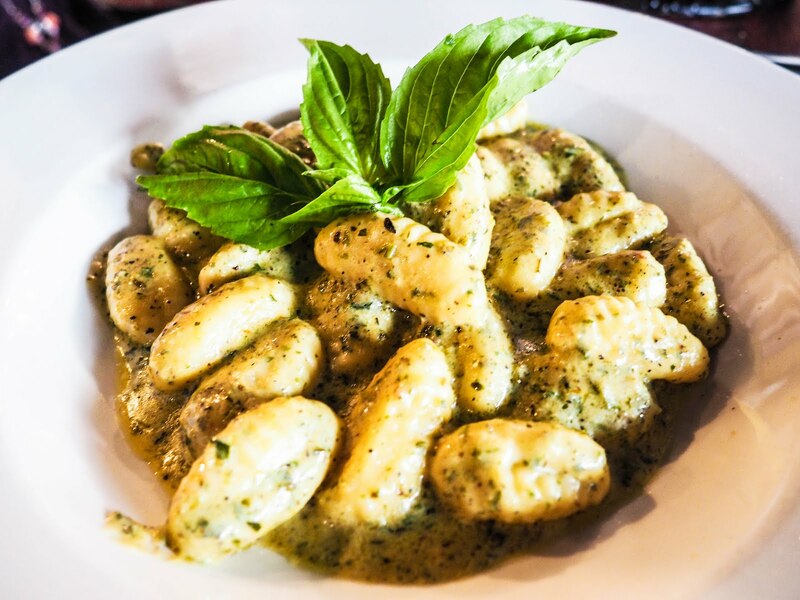 GNOCCHI AL PESTO - I've never had gnocchi before, but these little guys are stuffed with flour (almost like a soft dough dumpling). I wasn't completely sold on the texture, but I liked the pesto sauce. SHRIMP FRA DIAVOLO - Careful, super spicy! For an Italian craving that needs to be satisfied, Russo's has just about all traditional dishes that are made to mimic the meals prepared in the southern European countryside. Top notch substance to get exact data's and i get a kick out of the chance to peruse this assortments of weblog submit for having composing data. That is well worth examining. For genuine the data ones are entertaining to ponder on the grounds that it makes it additional like tension. i cherish this content. it's far give more insights to me. I'm extremely started up to uncover it to totally everybody.